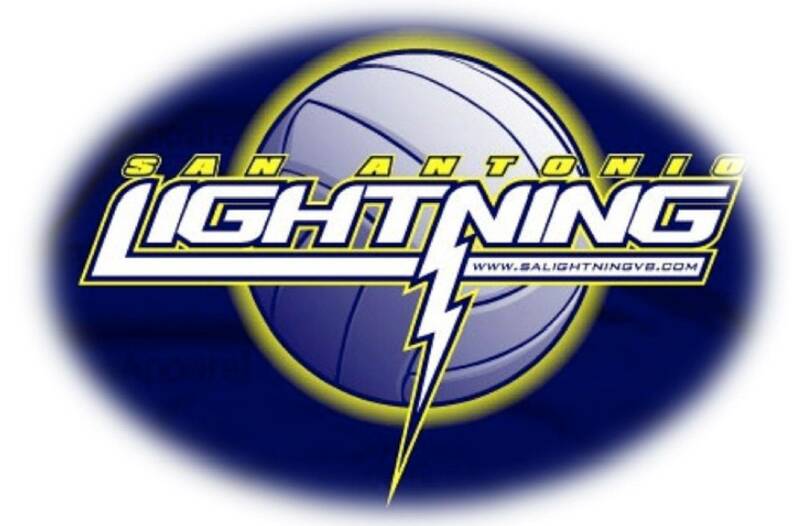 San Antonio Lightning was established in 2007. Our mission is to build team oriented, dedicated, hard-working, skilled athletes who love the sport and represent our community in a positive way. Winning is our goal and having fun in the process is our strategy. We are located on the Northwest side of San Antonio pulling from some of the most talented schools in the area. 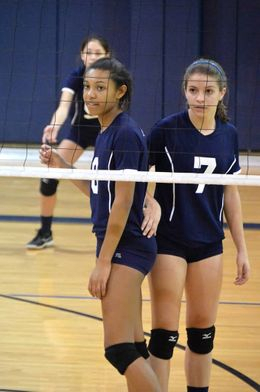 Since 2007, San Antonio Lightning has built on a record of success, fielding competitive teams at all levels. We are looking forward to continuing the San Antonio Lightning winning tradition and welcome new and returning players and their families.